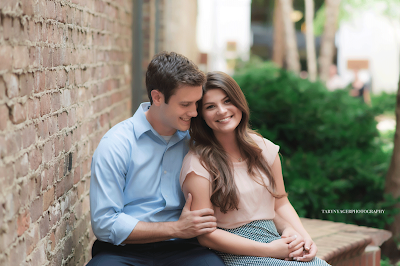 Taryn Yager, the Bates photographer friend who has taken tons of professional pictures for the family over the years, just shared a few snapshots from Tori Bates' and Bobby Smith's engagement photo shoot. Aren't they just adorable? For those who haven't heard, the Bates/Smith wedding has been planned for December, and season seven of Bringing Up Bates will premiere January 4th, 2018. Love them together. I need a Christian man in my life. May God Bless them on there engagment and the wedding comin in December!That they have a wonderful time as a couple!! They are a good role model for the younger siblings that are entering and in a relationship and to me! 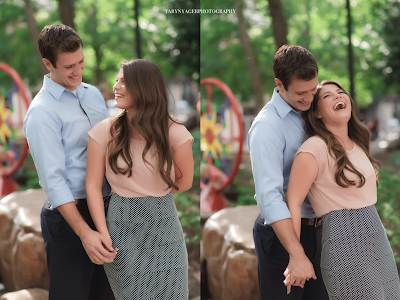 Just an adorablly sweet looking couple. Aww! Congratulations Tori and Bobby on your engagement!!!!! !😘 Ya'll make a Beautiful couple!